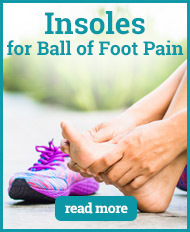 Pain in the ball of your foot (the area where the toes meet the body of your foot) can be a serious problem and severely limit your movement. 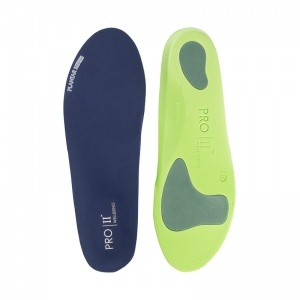 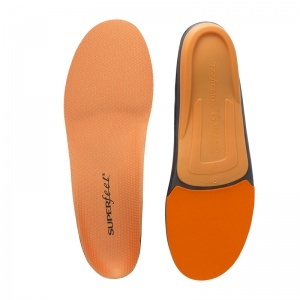 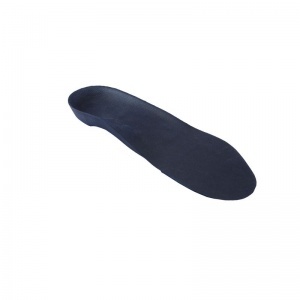 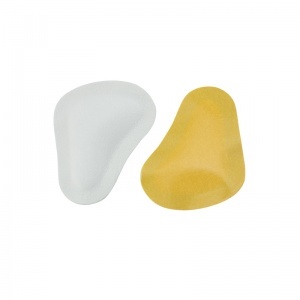 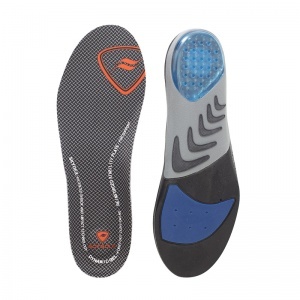 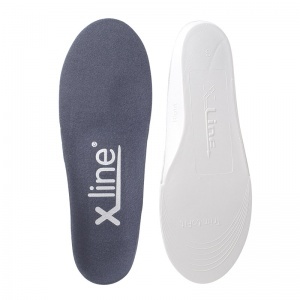 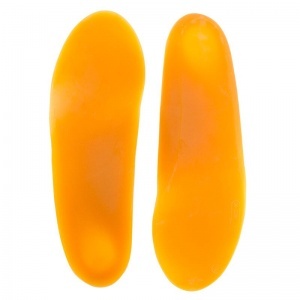 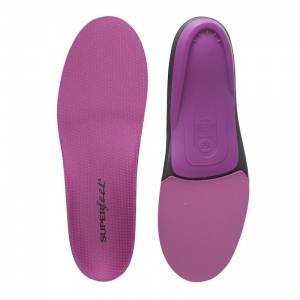 The Shoe Insoles range of Insoles for Ball of Foot Pain have been carefully selected by our orthotics experts in conference with our suppliers to bring you protection and relief. 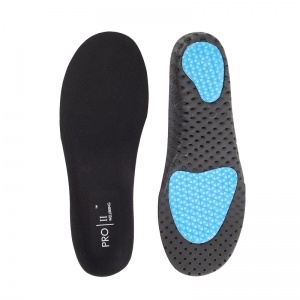 Our Insoles for Ball of Foot Pain are designed to provide support to your arches and metatarsus, which in turn can alleviate pain on the ball of the foot or potentially prevent further injury. 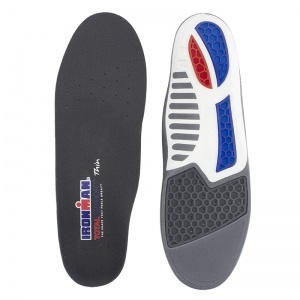 For more information about our Insoles for Ball of Foot Pain, please contact our customer care team on 020 7501 1102 or via the "Contact Us" page. 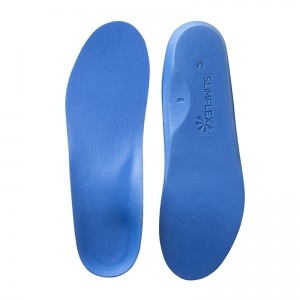 The ball of the foot (the area where the toes meet the main body of your foot), is an area that is susceptible to a number of problems including metatarsalgia and Morton's neuroma. 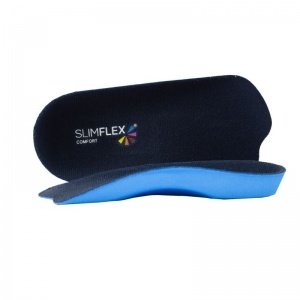 These problems can severely limit your mobility and as a result have a hugely negative impact in your quality of life. 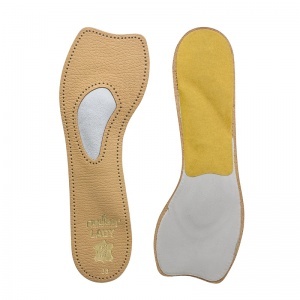 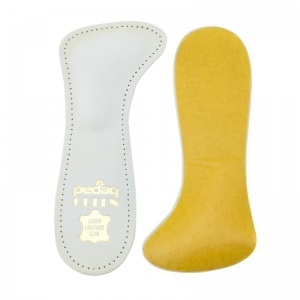 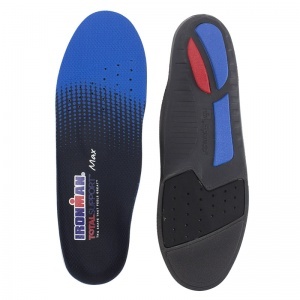 The Shoe Insoles range of Insoles for Ball of Foot Pain has been painstakingly curated to include nothing but the best products for your discomfort. 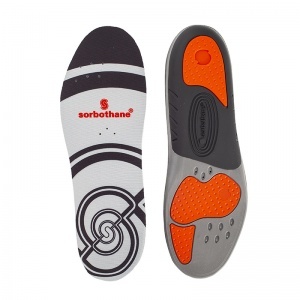 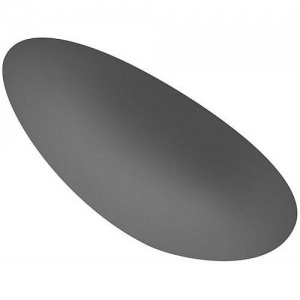 To select our Insoles for Ball of Foot Pain, our orthotics experts have co-ordinated closely with suppliers and manufacturers to ensure that you are getting insoles that have been specifically designed for pain in the ball of the foot. 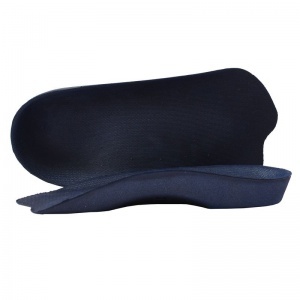 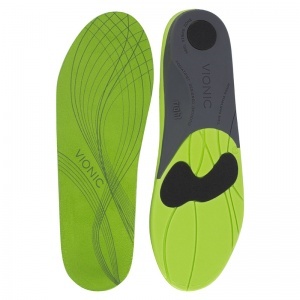 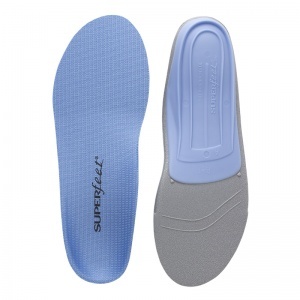 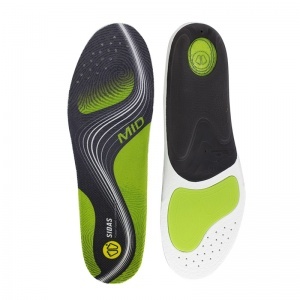 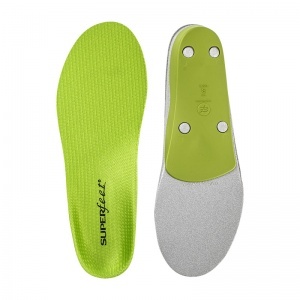 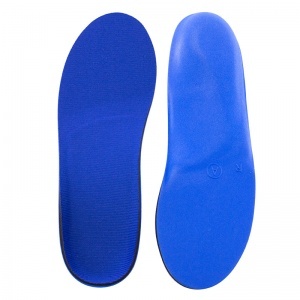 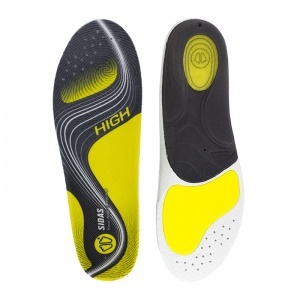 Using the wrong insole can often not provide the support that you need and can even exacerbate problems in extreme situations but our Insoles for Ball of Foot Pain do exactly what you want them to. 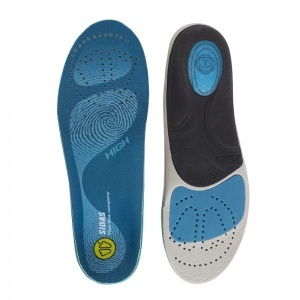 Providing excellent support to your arches, our Insoles for Ball of Foot Pain provide protection to your metatarsal joints (the joints closest to the ball of the foot) and help easement of trapped nerves, which is a major source of pain in that region. 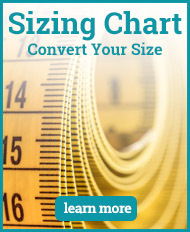 To ensure that you are receiving the correct insert for your needs, we offer a wide range of sizes that are suitable for both men and women. 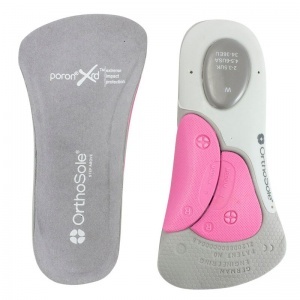 To find out more about our Insoles for Ball of Foot Pain, please contact our customer care team on 020 7501 1102 or via the "Contact Us" page.